Chuck Staben will be the new University of Idaho president. 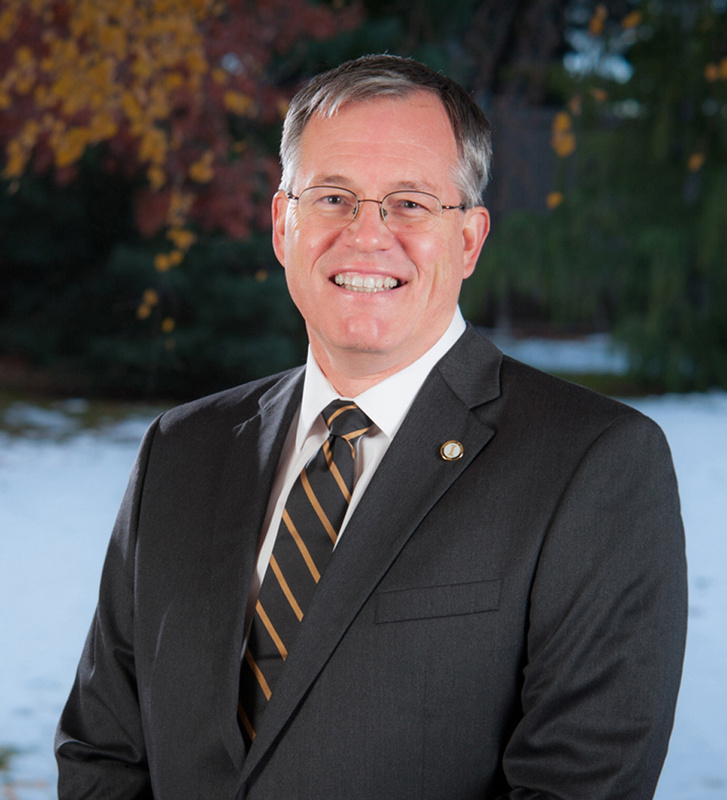 The University of Idaho has a new president. Chuck Staben 55, will lead the Moscow school beginning in March. He is now the provost and vice president for academic affairs at the University of South Dakota. Staben’s three-year appointment carries a $350,000 annual salary. He has pledged to boost student numbers and graduation rates. “I think the university can also make investments that will help it succeed in certain areas of research of considerable interest to the nation and the region,” he said. Staben is a biochemist who holds a doctorate from the University of California at Berkeley. He’s worked at South Dakota since 2008 after leaving the University of Kentucky, where he was a professor and vice president from 1989 to 2008. Staben helped lead South Dakota during the recession and subsequent budget cuts. Don Soltman, president of Idaho’s state Board of Education, said Staben helped South Dakota increase enrollment and collect more research grants during university budget cuts. State board member Emma Atchley, an Idaho alumna who chaired the 16-member search committee, said there were 70 applications. “Idaho is very fortunate to have attracted such a strong advocate for higher education to lead the university,” she said. His spouse, Mary Beth, is a physician. The couple have three children, all in college or graduate school. Idaho’s last president, Duane Nellis, also said he intended to make Moscow his final post when he arrived in 2009, but he left earlier this year to become president of the much larger Texas Tech University. Timothy White was the UI’s president from 2004-08; Robert Hoover from 1996-2003; and Elisabeth Zinser from 1989-95.